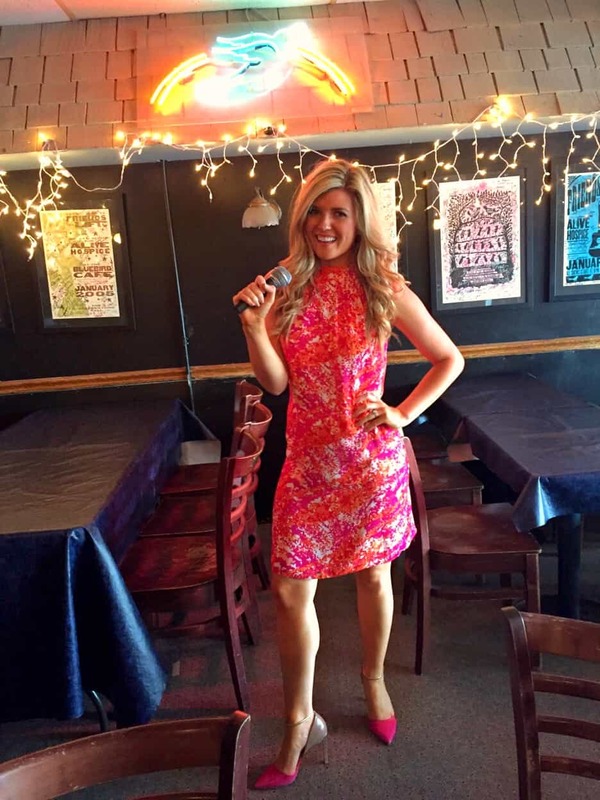 I’m taking you inside The Bluebird Cafe. If you’re a fan of the show I don’t need to tell you how popular this cafe is because of it. Kenny Chesney, Keith Urban and Kix Brooks earned early affirmations when they auditioned for a Bluebird performance slot. Kathy Mattea and Garth Brooks received their first recording deals based on appearances at the club. Dustin Lynch purposely rented a home just blocks from the Bluebird when he first moved to Music City so he could frequent the venue and improve his writing skills. Tune in tomorrow as I wrap up The Bluebird Cafe Tour. NASHVILLE Premieres on CHCH tomorrow night.